I know everyone has missed this regular feature. I apologize for my laziness. It won’t happen again. Unless it does. 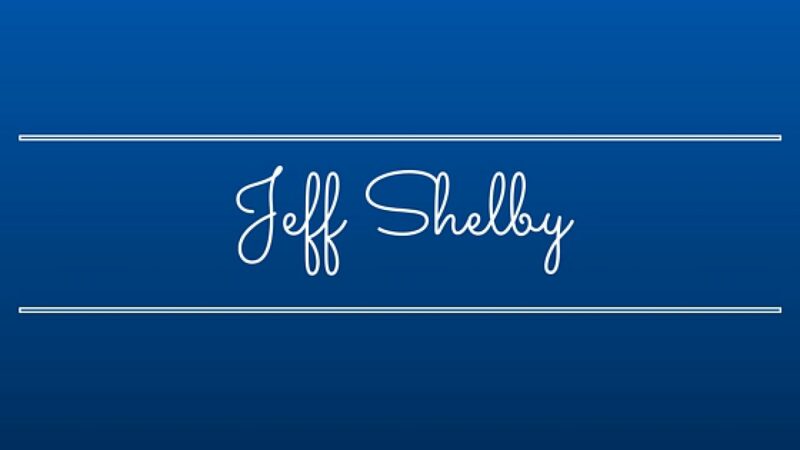 Whenever you call, Jeff Shelby, I roll up.